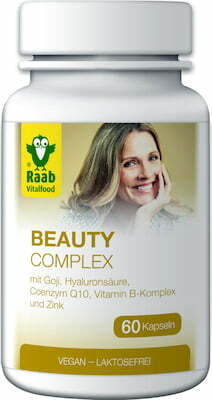 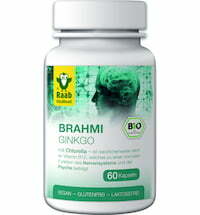 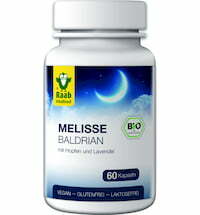 Traditional as well as modern ingredients are used for the Beauty Complex by Raab Vitalfood. 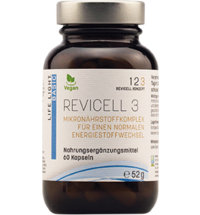 Goji berries, natural vitamin C from acerola cherries, a vitamin B complex of buckwheat germ powder, hyaluronic acid, coenzyme Q10 and zinc make up the basis for this supplement. 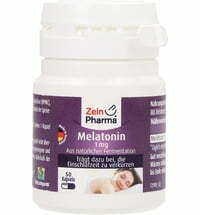 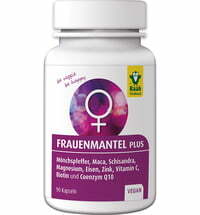 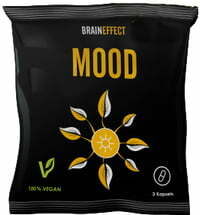 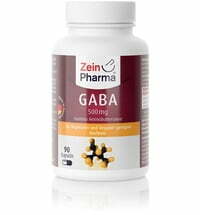 Take 2 capsules daily with plenty of fluid. 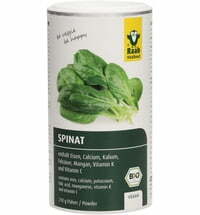 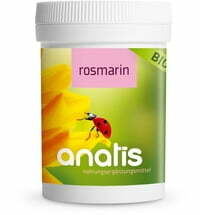 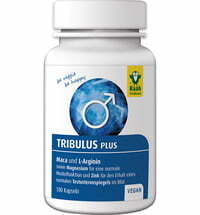 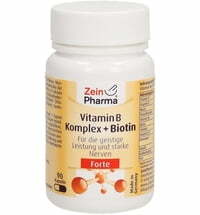 Raab Vitalfood Tribulus Plus "For Men"